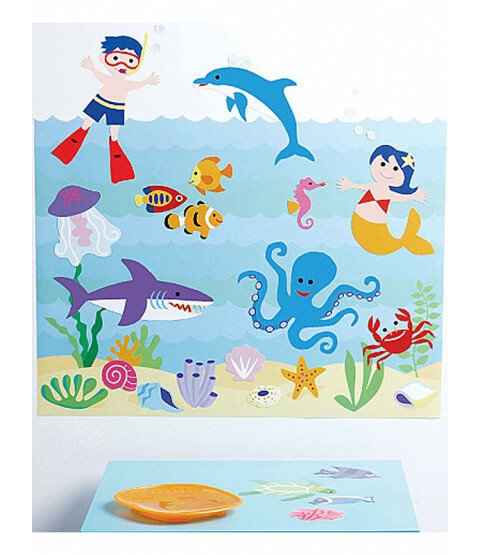 This Wallies Wall Play Seaquarium is a fantastic, interactive mural that will look great in any child's bedroom. 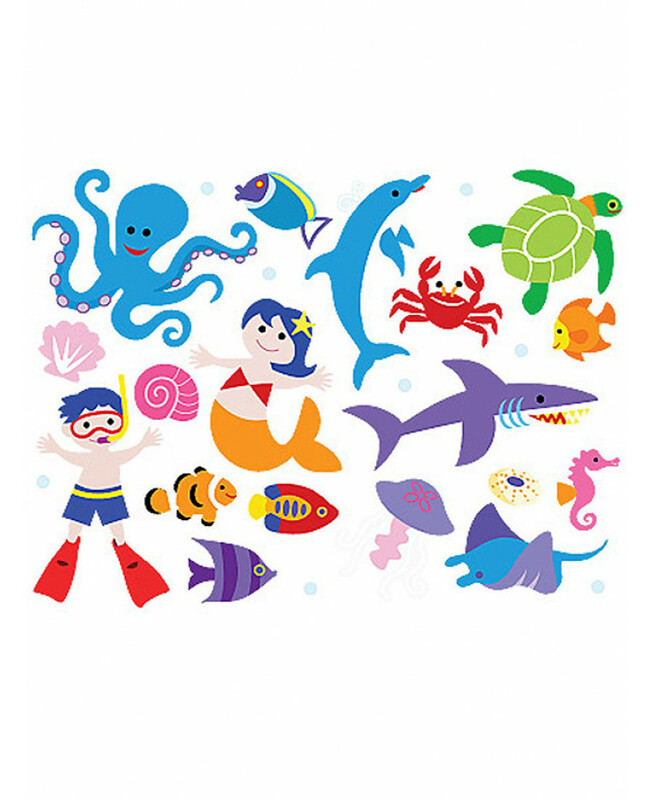 Your child can start building their mural with the underwater base, then have fun adding, positioning and removing the ocean accessories as they wish. 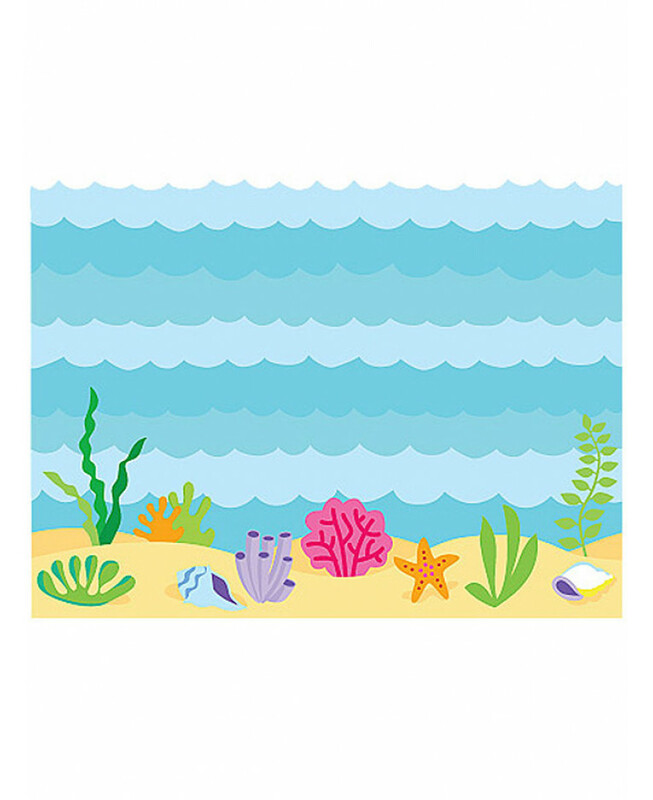 Ocean accessories include seaweed, shells, fish and other sea life. 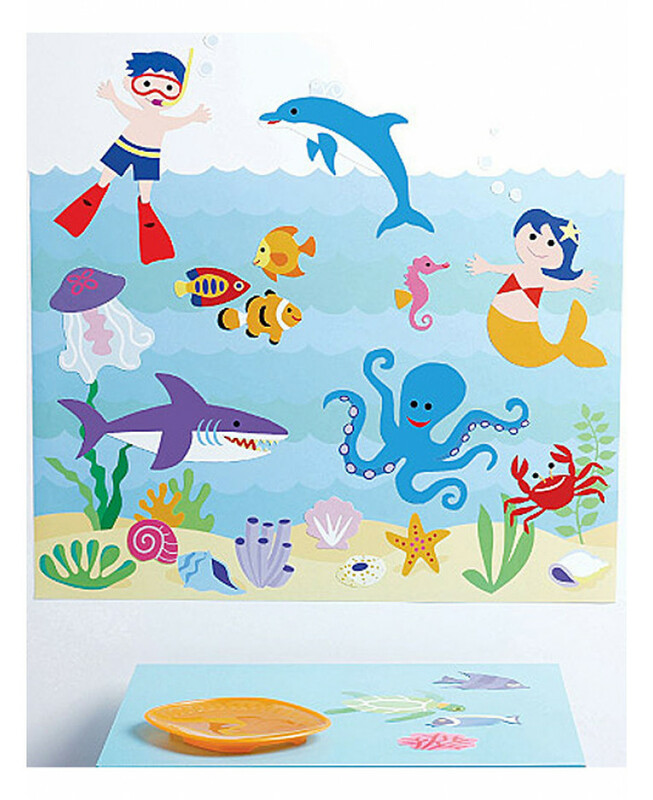 The peel & stick self adhesive means there is also no mess and no fuss.